Pergolas are often referred to as 'gazebos' (or a specific type of gazebo) in the US, although pergolas have been around in some form or another at least since Roman times. What will you use your pergola for? The first thing to think about is how your pergola will be used. A pergola designed to provide shade to a fernery, for instance, will probably look very different to one being used as a barbecue area. Consider what the pergola will be used for, and where it will be positioned. With these two factors in mind, try and establish how much shade, access, privacy and soundproofing you’ll require. What are the local regulations and restrictions? Council permits and local laws will need to come first when you design your pergola. Building in a highly bushfire-prone area, for example will seriously limit what kind of materials you can use when you build close to the house. Other restrictions may include colour or style limitations when building onto heritage listed homes, or stringent city planning codes which have their own list of criteria that need to be met. What shape and style do you prefer? This will largely come down to functionality, but aesthetics will still play a big role. Once you’ve covered the basic requirements to meet your practical needs, adding some flair with colour and design features can add to the overall appeal of your backyard, and contribute significantly to its market value. The shape, colour scheme and materials used will all play their part in the final look. Is roof cladding needed on your pergola? There are a number of different ways to put a roof on your pergola, each of which offers a different level of protection from the sun or rain. Steel and thatch roofing, for example, will completely block out sun and rain - but will also require a greater level of structural strength, particular in high wind or cyclone prone parts of the country. Transparent acrylic panels or sails offer partial protection, and things like shade cloth and vines offer basic protection, but are lightweight and can be very attractive. Will you make your own pergola, or hire professionals? Putting up a pergola is a (relatively) uncomplicated undertaking, but it still requires a significant amount of skill, effort and time. If you have these in abundance, then it's likely that you've already decided to make your own pergola. If you lack the know-how or don’t have the time to invest, getting in a professional is often the most sensible option. In the end, a botched installation is likely to cost you more in repairs or rectification than having it done properly in the first place. 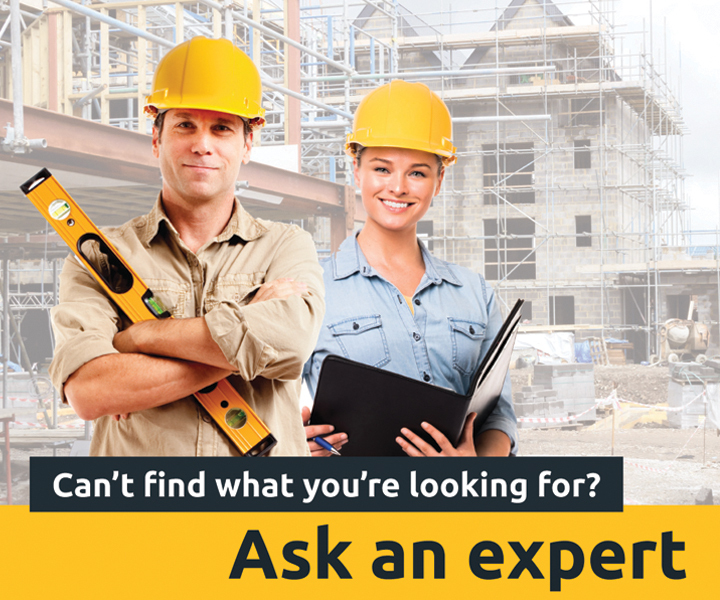 Likewise, skilled builders will understand local regulations and will provide a warranty on their work. Will your pergola feature lighting? Choosing to have your pergola lit or to leave it dark will affect when you can make use of it. If your pergola is primarily a place to sit and read the paper in the sun with a morning tea on a bright Sunday, then by all means leave it unlit but if you plan to use it at night at all, then getting in a licensed electrician to install some practical and/or mood lighting will make a world of difference. If you are planning on installing lighting, it's often a good idea to wait until the pergola's constructed and then to experiment with the placement of lights after the sun's gone down before you commit to any permanent fixtures.